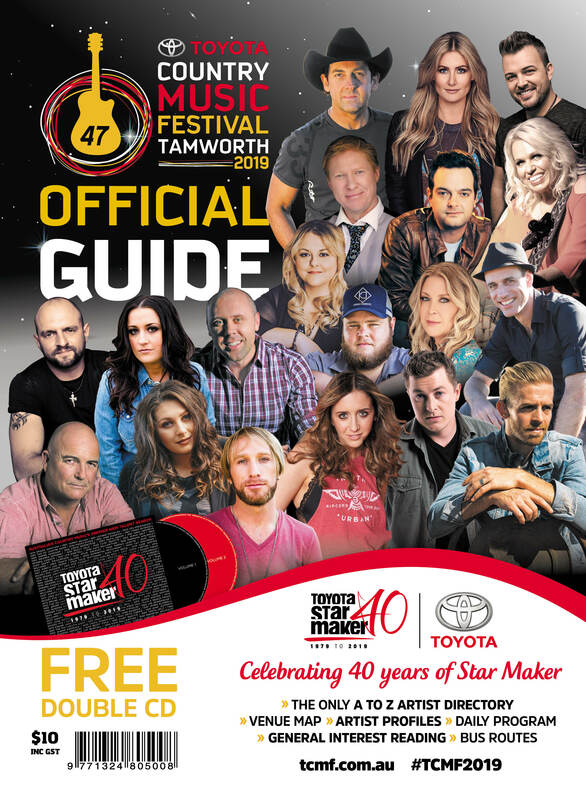 The Official Guide to the Tamworth Country Music Festival is recognised as one of the world's biggest festival publications. Online orders are now closed.. Delivery: The Official Guide pre-orders will be posted out from mid-December 2019 up until the first week in January 2020. After that, the guide can be purchased at selected newsagents and locations throughout the Tamworth region from January 1, 2020 until the conclusion of the festival. Stockists: Newsagents: who wish to stock the Official Guide can contact info[at]officialguide[dot]com[dot]au to make arrangements for purchase and delivery. The Official Guide to the Tamworth Country Music Festival is again making its way to mobile. The App gives you a snapshot of this unique festival and the Official Guide with over 2800 events scheduled over the 10 day period. 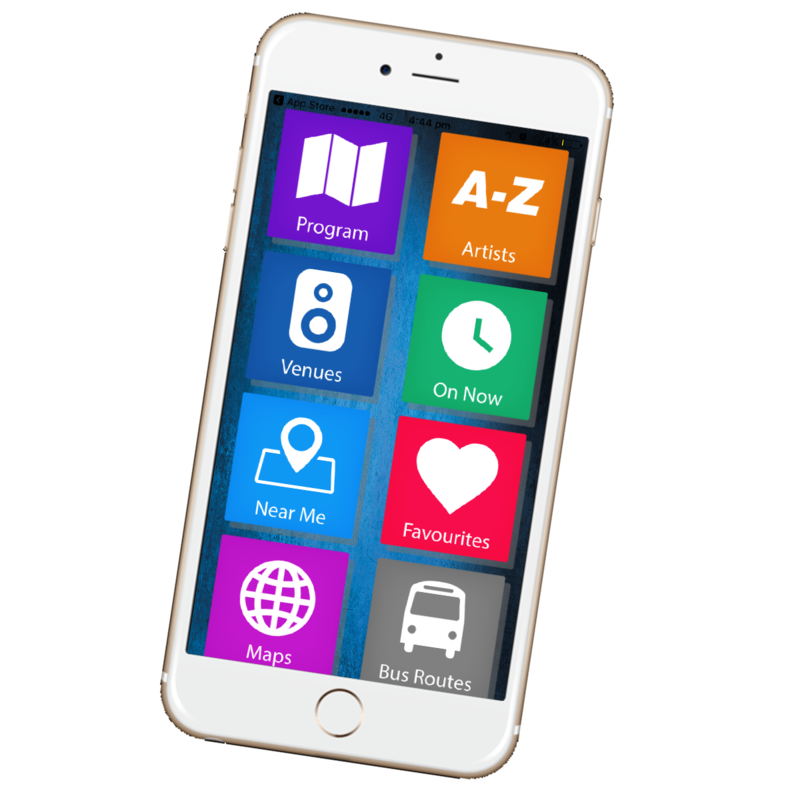 The App features a Daily Program listing times and venues for over 800 artists performing at the Toyota Country Music Festival Tamworth as well as a special 'On Now' feature displaying events currently playing or coming up in the next 2 hours, plus much more.